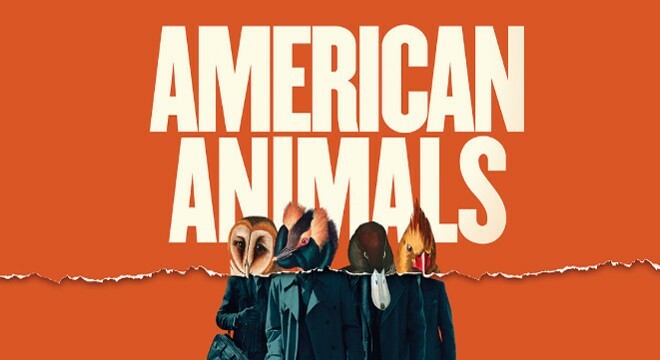 Luna Leederville is excited to present a preview of the critically-acclaimed American Animals! Arrive at 6pm, for a 6.30pm film start, to enjoy complimentary pizza courtesy of Sienna’s Leederville (while stocks last)! Join us for a screening of the unbelievable but mostly true story of four young men who mistook their lives for a movie and attempted one of the most audacious heists in US history. 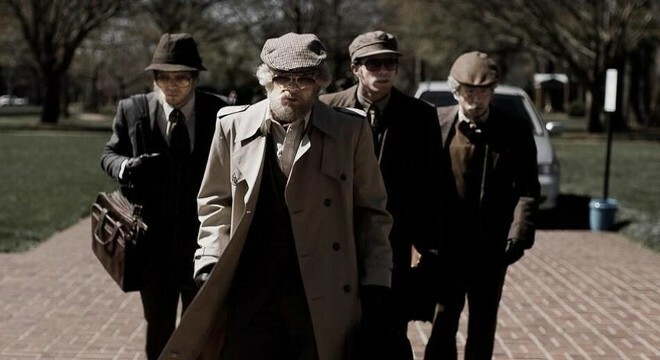 American Animals takes the thrill of the heist genre and turns it inside out, blurring the line between truth and fiction in a wild story of money, movies and the search for meaning. This is not based on a true story. This happened.